From John Flanagan, author of the worldwide bestselling Ranger's Apprentice, comes a brand-new chapter in the adventures of young Skandians who form a different kind of family--a brotherband. Excellent as always. Fast paced, realistic, covering a range of experiences so vibrant you feel as if you are in the midst of everything with them. Thank you for sharing your wonderful talent. 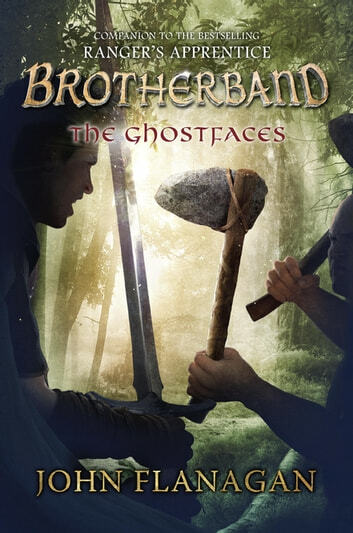 Amizing book we need more brotherband and rangers apprentis they are awesome best to read them cose so that you dont forget about who they are.